Featuring charming country inspired décor, Stonecutters Inn offers self-contained apartments with free WiFi and fully equipped kitchens. 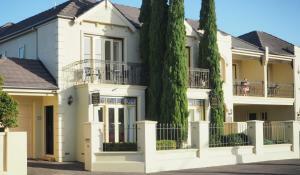 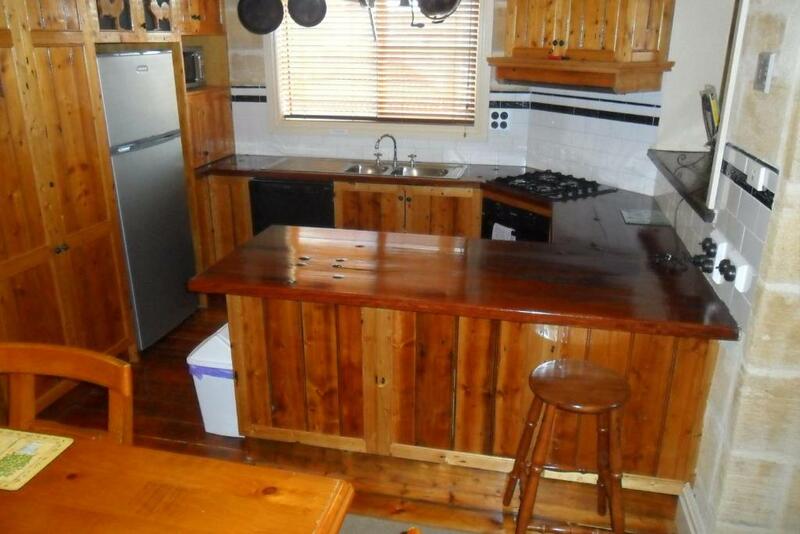 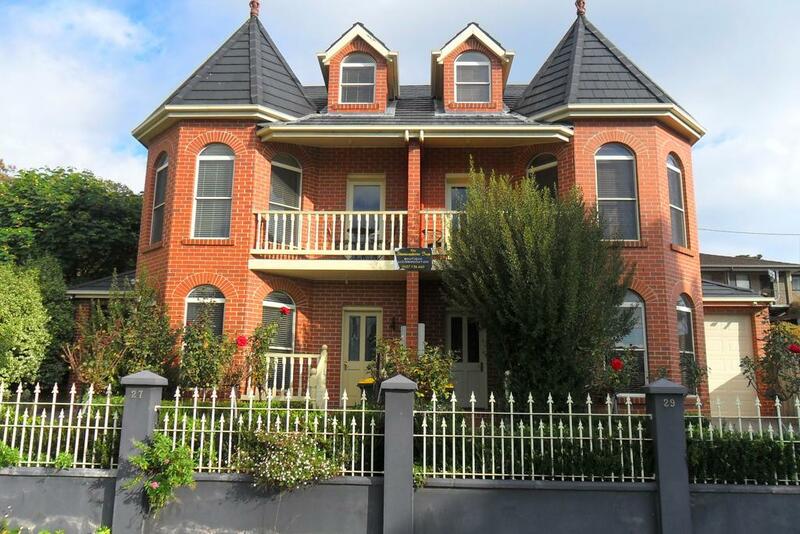 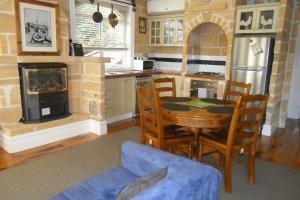 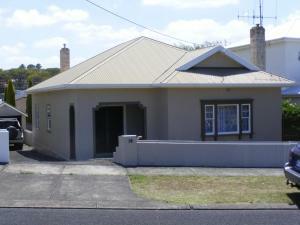 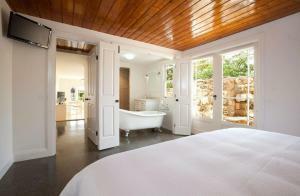 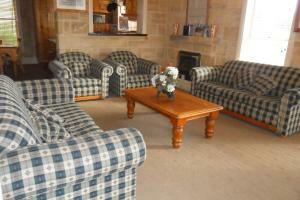 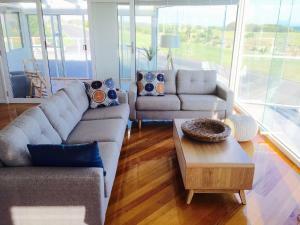 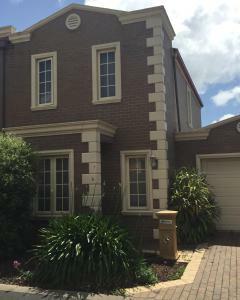 The property is just an 8-minute walk from Warnambool restaurant precinct and a 3-minute drive from Warnambool Beach. 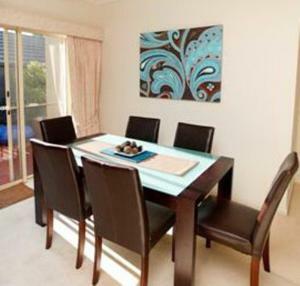 Guests can sit on their balcony or patio of their private apartment. 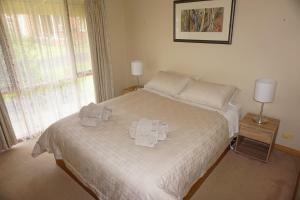 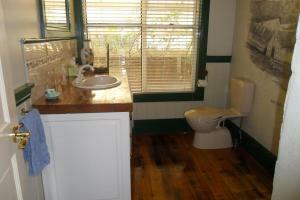 All accommodation includes a flat-screen TV and a private bathroom. Some have a spa bath.